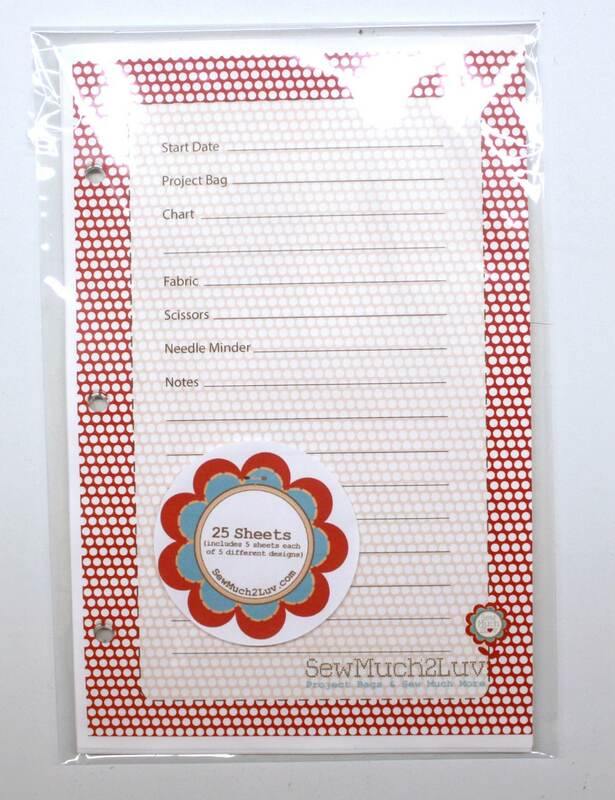 This listing is for a 25 sheet package of 5 1/2" by 8 1/2" WIP Tracker pages. You will receive 5 pages of each color. There are 5 different pages so you will receive 25 pages total. These pages will keep your WIP's organized. 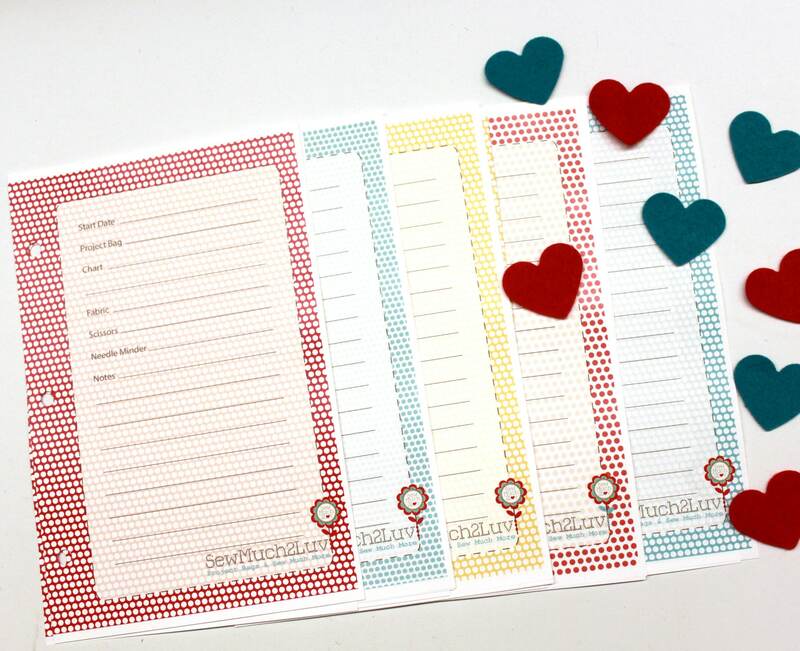 You can use them with the WIP Tracker binders listed here in my shop, or just add them to your existing planner. Super cute and functional. I just love these pages! Great seller with fantastic communication and super fast shipping. 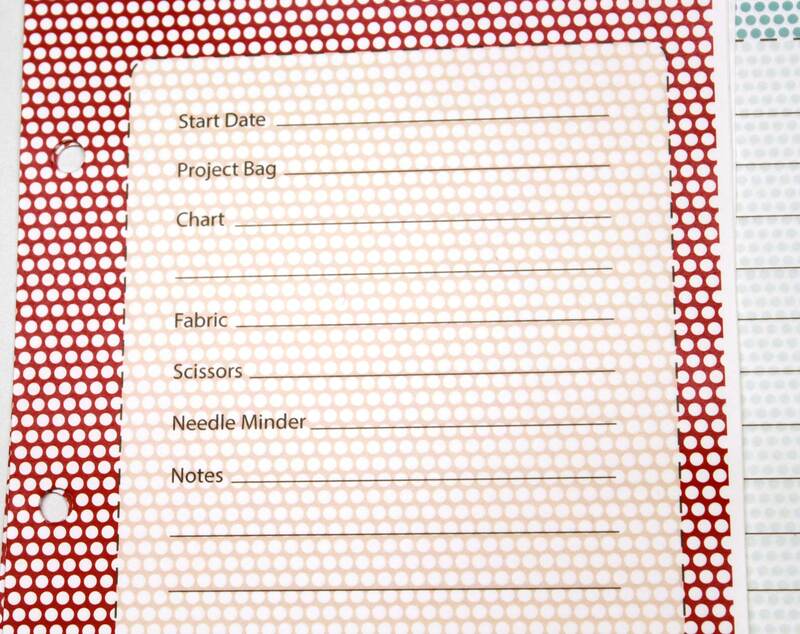 Lots of room for keeping notes on your projects. Paper design is cute.